She becomes more vocal, participative, & sociable. 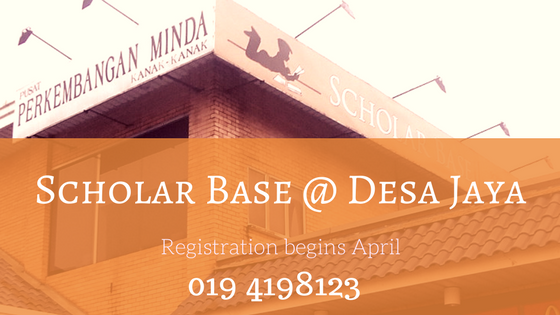 She is always looking forward to her classes at Scholar Base and she finds it very interesting and informative. The teachers have made her feel like home and they are approachable and friendly. My son Shi Kai joined Scholar Base at 5 years old. Scholar Base not only provides an environment for my son to learn English, it also encourages him to read and build his confidence. My son enjoys learning at Scholar Base, especially the year end performance. We never regret sending our children to Scholar Base.